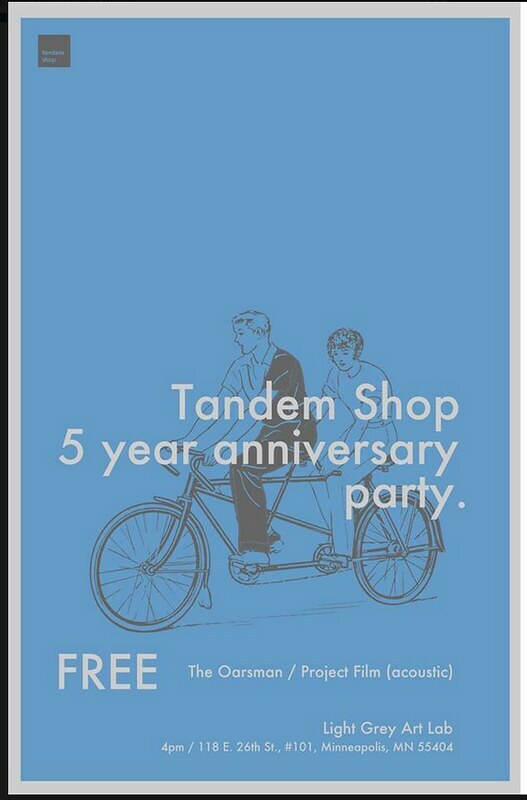 Tandem Shop's 5- Year Anniversary Party Today! I think you deserve to party. Tandem Shop's 5-Year Anniversary Party! Where you can meet the awesome individuals behind Tandem Shop, the musicians and other fans! Parking on Stevens and 26th Street.